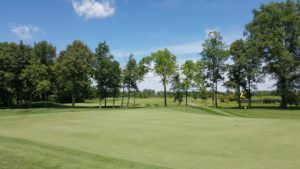 Play Your Greatest Game at Hidden Creek! Come see us or sign up in the online store! Family owned, operated, dedicated ! 4/23/19: Bluffton Golf Club will remain closed. No Monday Nite League. 4/23/19 Driving Ranges are closed, sorry. 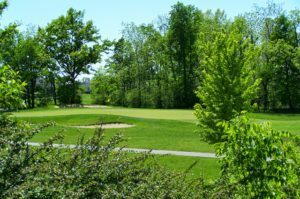 Hidden Creek Golf Club is an 18-hole, public golf course located on Sugar Creek Road in Lima, Ohio. Hidden Creek is just off I-75 and Route 30 and is only six miles from our sister course, Bluffton Golf Club.